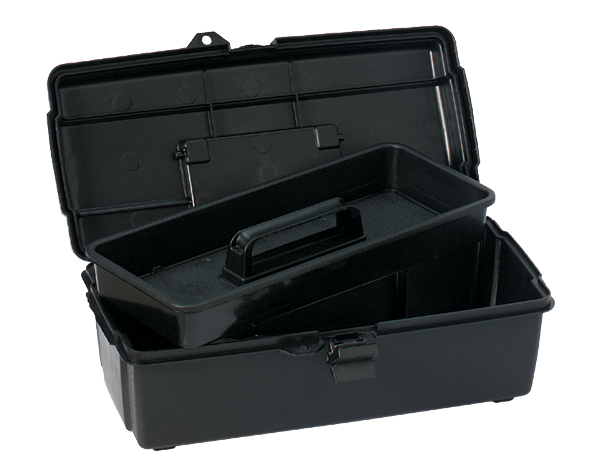 Conductive tool box with a full length tray to dissipate static charge build-up. 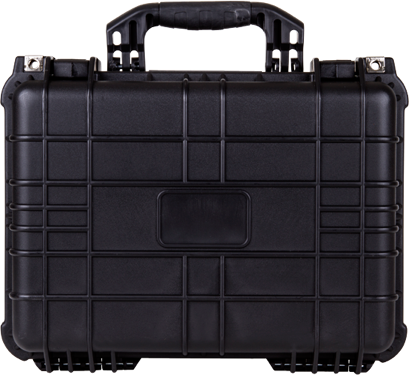 Features cam-over latch, locking point, and an easy carry handle. Get the latest news, information and product updates from Flambeau's Industrial & Packaging Group delivered straight to your inbox.